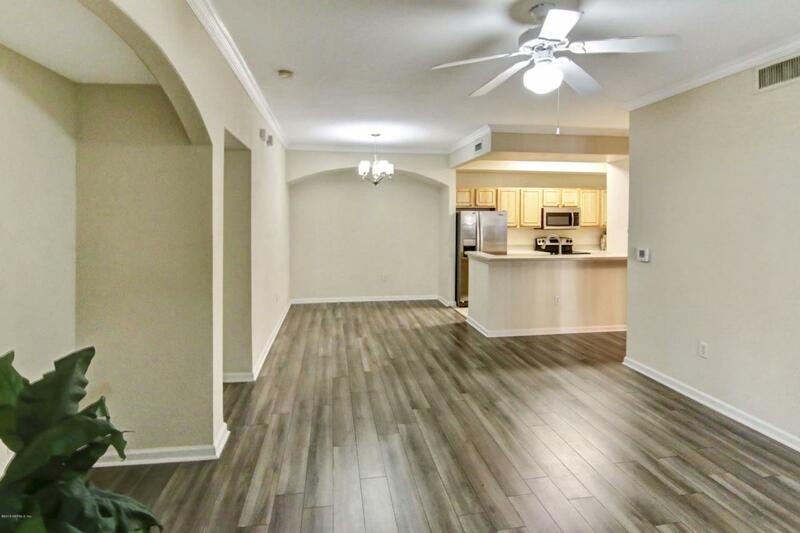 Beautiful ground floor unit! 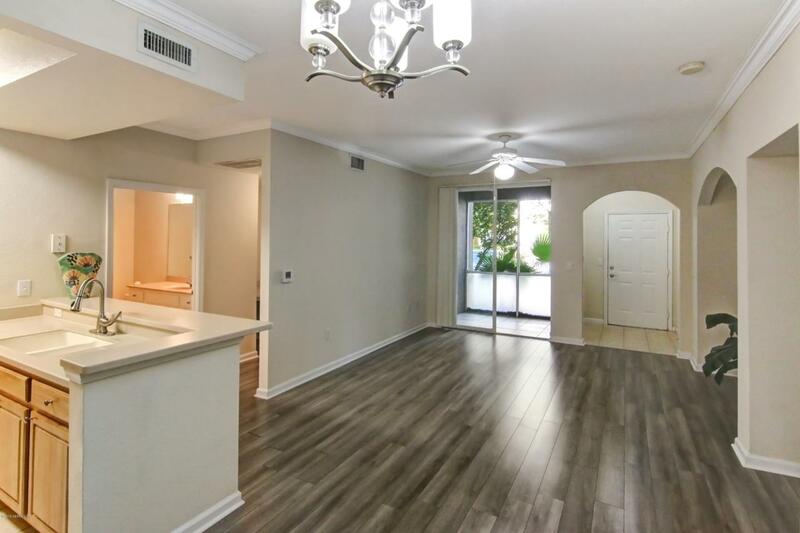 with newer laminate floors, new carpet, HVAC 3 years old, stainless steel appliances. Washer & Dryer included. 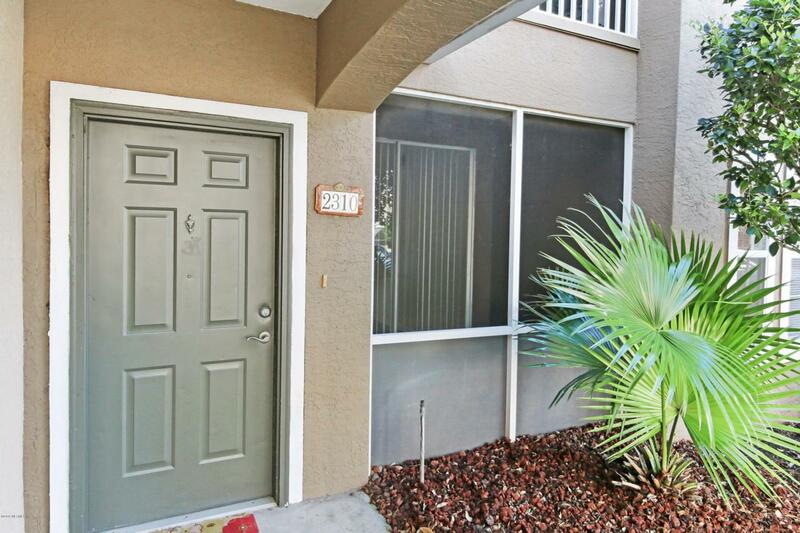 Quiet unit pond view and fountain just off the master, screened lanai, split plan, 2 full baths. Separate laundry room with nice sized pantry. 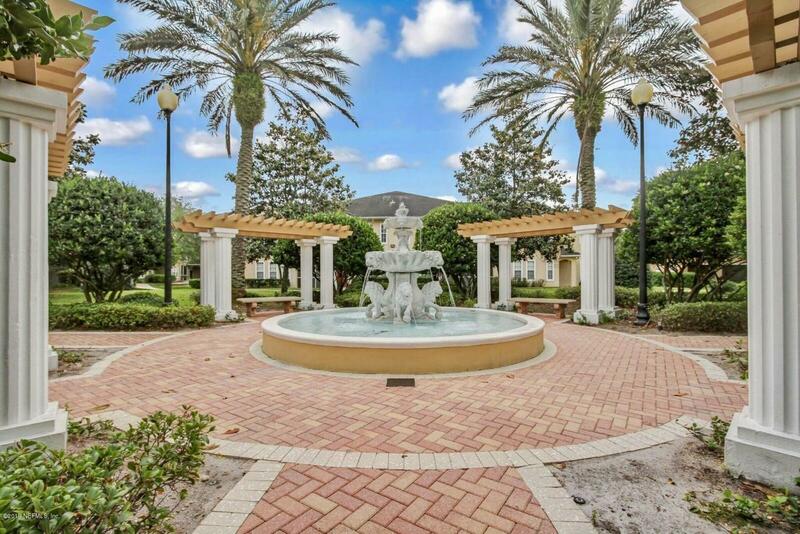 Gated community with beautiful pool, conveniently located near St. Johns Town Center and easy access to beaches and downtown. Don't miss this property!